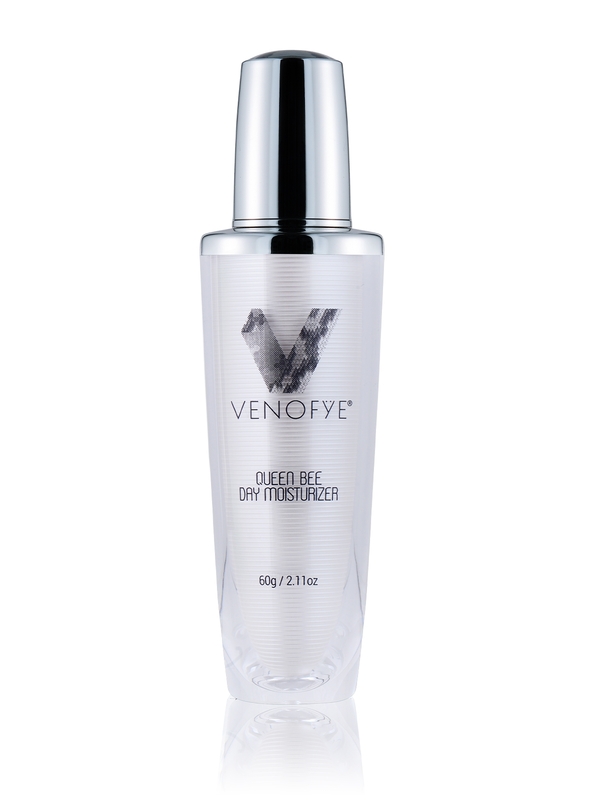 Try Venofye’s body lotion for all skin types combining essential vitamins and oils. 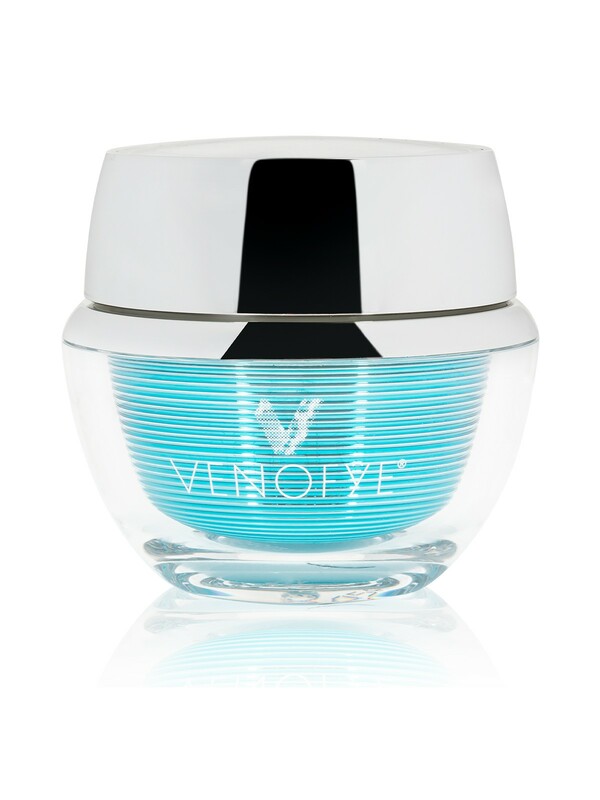 An excellent, non-greasy cream that absorbs easily, leaving the skin feeling soft, silky smooth and delicately scented. Apply the scrub to damp skin. Massage in a circular motion over the entire body. Rinse well. Sea Salt, Mineral Oil, Fragrance, Bee Venom, BHT. What a great bodycream. Almost immediately a soft and smoother skin. 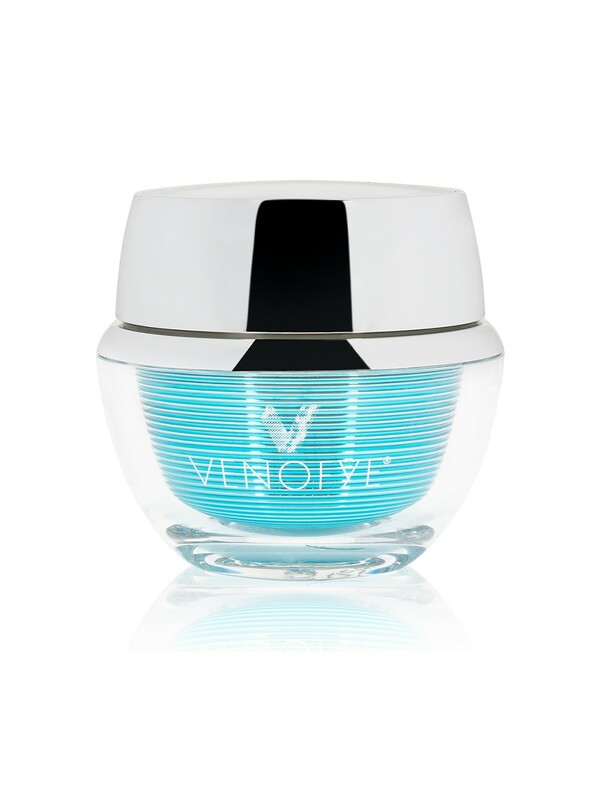 I highly recommand this product!